Showdown is the game, Where your real potential will come out, You have to Play solo. You have to battle against 9 More Brawlers over the Map. Surrounding the arena there is a Poisonous gas spreading over time, Which reduces the area of the arena. Main objective of the game is to use different strategies and beat enemy Brawlers and be number 1. More the time you survive, More the rewards and trophies you will get. The last Brawler standing will gain more trophies. You can get powerups by killing another Brawler too. 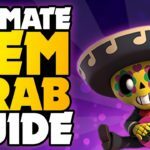 So Answer for your question how to win showdown Brawl stars is below, Follow all the tips and win everytime. 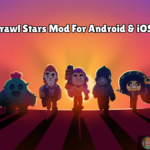 Choose one of the top showdown Brawlers which I am going to mention below. 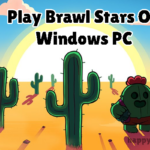 Let them fight in Showdown, If you could gather some decent powerups, Then you can hide in some place, Let them fight and die, At last, you perform the action. Beware of the Brawlers who group up and attack. In the showdown, You can team up with other Brawlers by rotating, If both of them rotate dealing is agreed, After all other Brawlers die, You could fight, But be careful, Bond could break at any time, And many backstabbers might rise. 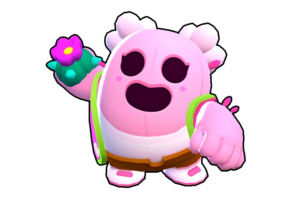 If you are playing with a brawler having low HP, You better run and gun or hide in bushes to give surprise attacks to the incoming enemy. 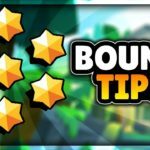 Collect as many powerups as you can, If you have tanker Brawler, You can steal Low HP brawlers powerups, Powerups will boost you up. 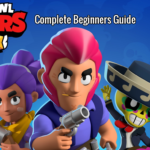 Try out all these Brawlers in Showdown, Definitely, they will give you an edge over others. 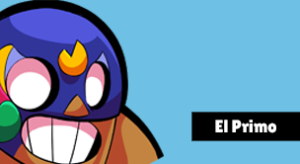 My Favourite one here is El Primo, As he has very good health, He can gather powerups very easily, His super could be used to capture any running enemies. 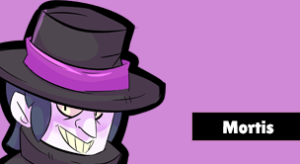 Mortis with his dashing abilities, He can attack multiple enemies, Multiple boxes at once, With his super he can heal himself. 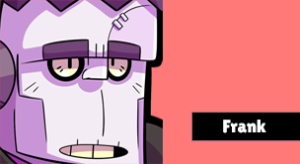 Frank is excellent brawler because of his short ranged attack and excellent health and stunning abilities, He can easily stun enemies with a high amount of Powerups, Stun them, Kill them, Gather powerups for him easily. All these shotgunners are very powerful, They have excellent damage at close range, Try them, Choose the one suiting for you. They could also be very useful, Because of their minions, Could help them to cover a particular area and tackle the enemy. Dynamike and Barley do a decent amount of damage in the showdown, Make sure to not make any Brawlers come near to you. Crow also does a very good job. 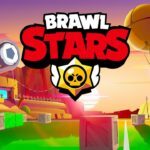 Below are the All Showdown maps Brawl Stars present, Click it and download whatever you want. 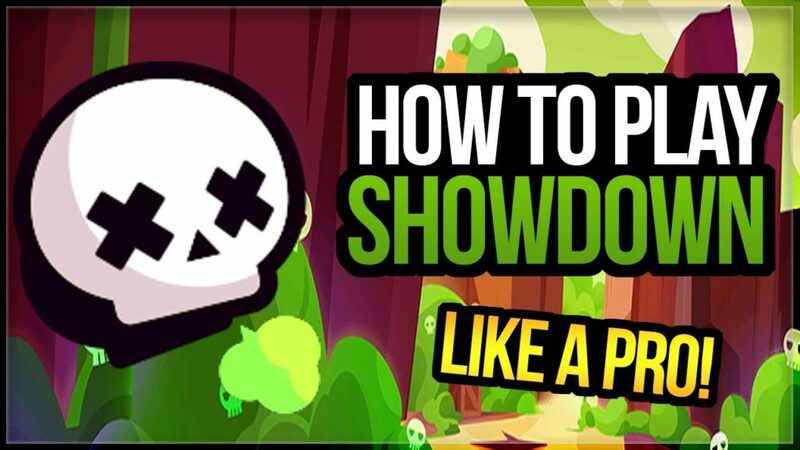 We hope you have liked the article on Showdown event, Check out above video by Coach Cory, Learn more tips from that video. Subscribe to Happy Time Games and press the bell icon below to receive updates instantly.